· Registration is now open for the 20th COA Members Meeting, taking place at the Hilton Hotel Apollolaan, Amsterdam (click HERE for hotel website), on Monday 27 November 2017 – the day before Intermodal Europe 2017. · The conference timetable will feature a mid-morning start (permitting delegates to arrive on Monday morning), with a plenary session before lunch. · After lunch, the conference will divide into parallel Work Group break-out sessions: Paints, IT, Flooring, Cargoworthy Standards, Flexitanks. Other items may be added, subject to Member requests. · The Meeting will conclude with a networking reception for all participants. · Special rates are available for Participants wishing to stay at the Hilton Hotel. · In order to minimise empty repositioning costs, container operators frequently use reefer containers in a “non-operating” mode to carry approved dry cargo – either on a return leg or to re-position the equipment without operating the refrigeration machinery. · Transporting “non-operating reefer” (NOR) cargo enables the carriage of additional cargo, where reefers need to be positioned for their next cargo move, but are competing for slot space with revenue-earning dry cargo. · Because of the differences between General Purpose and Refrigerated containers (both the design and the materials), the approval of NOR cargo – and the packing requirements – must be taken into account. · A new document entitled “Guidelines for the Carriage of Cargoes in Non-Operating Reefer Containers” has been published this month by the Container Owners Association – in conjunction with the CINS (the Cargo Incident Notification System) organisation (www.cinsnet.com). The Guidelines have been sponsored by the TT Club. · Intermodal Europe 2017 will take place in Amsterdam from Tuesday 28 to Thursday 30 November 2017 in Amsterdam (please go to www.intermodal-events.com). 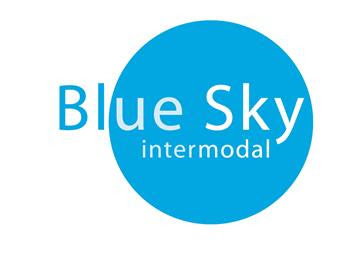 · As at previous Intermodal Europe exhibitions, the COA will be organising a Container Pavilion. · COA Members are invited to be a sponsor of the COA Container Pavilion. 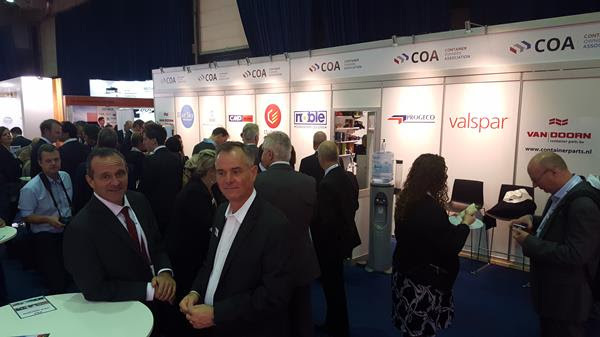 · In addition to a high profile on the Stand, sponsors have exclusive use of COA meeting-rooms for private discussions with customers and business contacts. 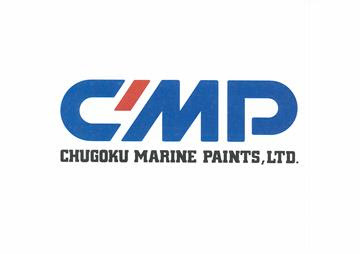 · At the COA’s 19th Members Meeting, an industry Work Group (Lines, Leasing Companies, Coatings Companies) was established to consolidate feedback on the China Container Industries Association criteria published in March. · Work on this Reference Document is now under way. It has been circulated to the WG members for consultation. · It is planned to have a final version ready for the COA Members Meeting in Amsterdam in November. · The Cargoworthy Break-out Session at the 19th COA meeting in Shanghai agreed that the industry would benefit from Standardised Criteria for Cargoworthy containers. · The aim of this being to ensure that a container meets the minimum standards required to carry cargo – while, at the same time, avoiding both repairs which are not necessary for carrying most general cargo and also avoiding “life-extension” repairs – that will not have a financial return while the container continues to operate. · A correspondence Work Group was established and the COA Technical Secretary contacted a number of owners, to obtain for their companies’ versions of Cargoworthy criteria. · The information is being consolidated and prepared as a draft “COA Recommended Cargoworthy Criteria” document, which has been circulated to relevant stakeholders for their comments and feedback. · A final version will be launched at the Cargoworthy Session at the COA November Meeting. · COA Members have raised the problem of corrosion to the interior of reefers and the reefer machinery caused by Sulphur Dioxide and other cargo treatments or cargo residues. · Consideration is being given as to whether the COA should prepare Guidelines to highlight this problem and to educate operators of reefers and their shippers. · The Board has also considered producing a “COA Market Report on Common Communication Protocol, Container Tracking, Remote Monitoring and Detection Devices”.